The Palestinian Authority (PA) is planning to ask the International Criminal Court (ICC) and the UN to take action against Israel over its nation-state law that was enacted by the Knesset last week, PLO secretary-general Saeb Erekat said on Monday. The PA, he said, intends to present the ICC with an opinion paper concerning the Israeli law and US president Donald Trump’s recognition of Jerusalem as Israel’s capital. 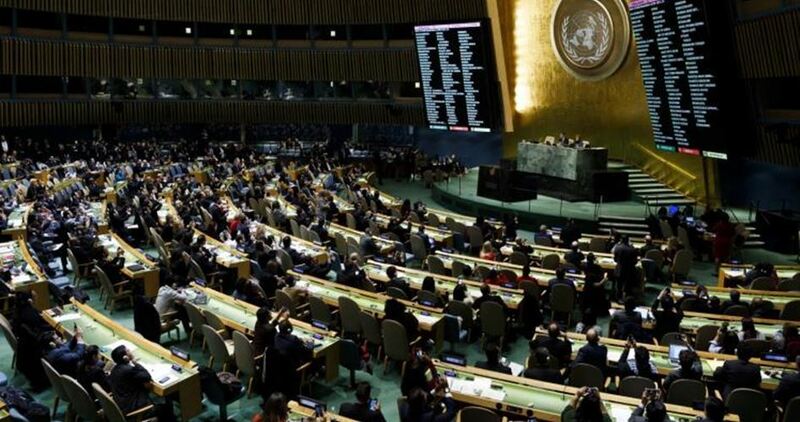 The PLO official said that the Palestinians would also submit a request to the UN General Assembly to see whether Israel was entitled to keep its membership in the international body in the aftermath of its nation-state law. Erekat accused the US of serving as Israel’s “full partner” in the new law. He said that Trump’s peace plan, which is also known as the “deal of the century” or the “ultimate deal,” has started with the relocation of the US embassy from Tel Aviv to Occupied Jerusalem. During its weekly meeting held in Ramallah, on Tuesday, the Palestinian Cabinet, headed by Prime Minister Dr. Rami Al- Hamdallah, condemned the latest Israeli escalation of violence and threats of resuming aggression against the Gaza Strip. According to the PNN, the Palestinian Cabinet called upon the international community to intervene immediately and prevent Israel from launching a new aggression against the Gaza Strip, which is still suffering from the effects of the latest three brutal Israeli wars since 2008. This requires responding to the demands of President Abbas to provide urgent and immediate international protection for our people, to stop the ongoing Israeli aggression, and to oblige Israel to comply with the rules of international and humanitarian laws as well as international legitimacy resolutions. Furthermore, the Cabinet called on the international community to translate its condemnations of war crimes, committed by the occupying forces against Khan Al- Ahmar and other Bedouin communities, into actions. The Cabinet also hailed the position of Prime Minister Dr. Al- Hamdallah during his visit to Khan Al- Ahmar, where his Excellency greeted the residents of the community, Colonization and Wall Resistance Commission cadre, the nonviolent resistance activists, different national movements and media teams, who gathered to confront the Israeli attempts to uproot the original Palestinian owners of the land. This national, official, and international pressure created forced the Israeli court to temporarily halt the demolition order until the middle of next month, yet the demolition is expected to take place at any moment. Besides, Dr. Al- Hamdallah pointed out that Israel, the Occupying Power, through such plans, aims at isolating Jerusalem, cutting off the West Bank, sustaining its military occupation, and implementing the so-called “E1” settlement plan in a clear and flagrant violation of international laws and conventions. “This systematic aggression against Bedouin communities aims at changing facts on the ground, undermining the two-state solution and the possibility of an independent, sovereign, and geographically contiguous State of Palestine,” Dr. Al- Hamdallah stated. Then, the Cabinet welcomed the opening of the new school year in Khan Al- Ahmar School in solidarity with students there aiming at activating the only education facility available to them, and upholding their steadfastness and existence on their own land. The Palestinian Cabinet also praised the Irish Senates vote on the Control of Economic Activity (Occupied Territories) Bill 2018, which prohibits the importation of products from Israeli settlements. The Cabinet transferred its deepest gratitude to the Seanad, which adopted a courageous position in support of peace, and stood along right and justice through prohibiting the importation of goods and services manufactured in illegal Israeli settlements, which means banning any other importations from Israeli settlements in the occupied Palestinian territory. Hence, the Cabinet emphasized the importance of this vote and stressed that such just legislation reflects the depth and strength of historical relations between both the Palestinian and the Irish nations. Yet, the vote reflects Ireland’s firm commitment to defend social justice, equality, freedom and the rights of the oppressed, including the right of the Palestinian people to freedom, independence, and self-determination. To conclude its session, the Cabinet appealed the EU member states to confront the illegal Israeli settlement expansion on Palestinian land, intervene to stop the systematic demolition and confiscation of Palestinian houses and property, particularly in the so-called “Area C” of the West Bank. Additionally, the Cabinet demanded the European Union to hold Israel accountable for its violations and to act in accordance with their announced principles and policies to boycott and ban all settlement products to end the Israeli occupation. “We are confident that the EU and its member states are reliable partners. 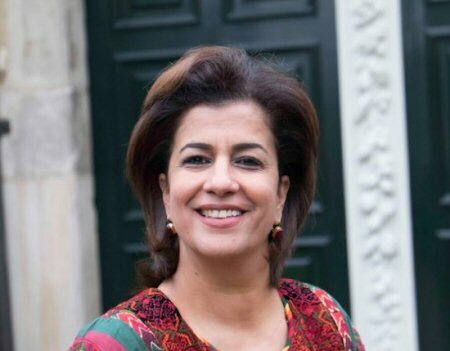 We, in the Palestinian Cabinet, are very grateful for EU generous contributions to support our financial sustainability and to consolidate our institutional development,” the Cabinet stated. “We are counting on the European Union as a trustworthy partner that supports our national aspirations for the establishment of our independent State of Palestine on the 1967 borders, with East Jerusalem as its capital,” the Cabinet Added. In short, the Palestinian Cabinet noted that the European Union firm commitment to the two-state solution preserves the right to hope for peace and the belief in justice, which Palestine still lives even under the Israeli military occupation. A blast in Gaza on Sunday morning killed two Palestinian citizens and seriously injured another. 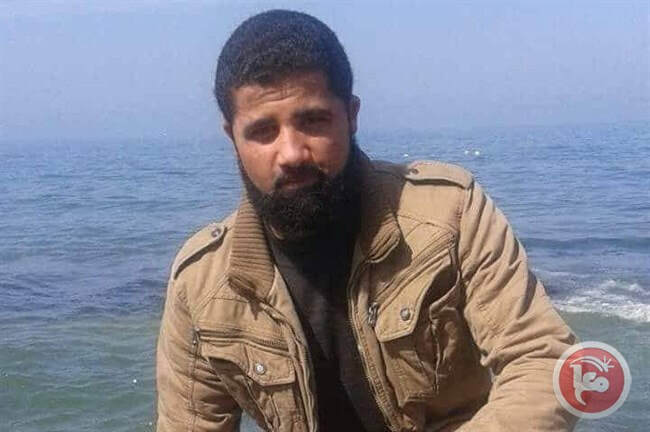 The explosion happened a few hours after an Egyptian-brokered ceasefire between the Palestinian resistance and Israel was announced. 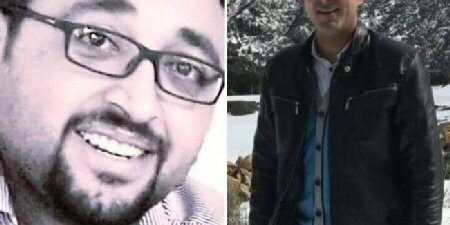 According to the health ministry, the victims are Ahmed Hasan, 35, and his 13-year-old son Louay. The Palestinian police in Gaza said they were investigating the cause of that blast, which happened in the central district of Gaza City. 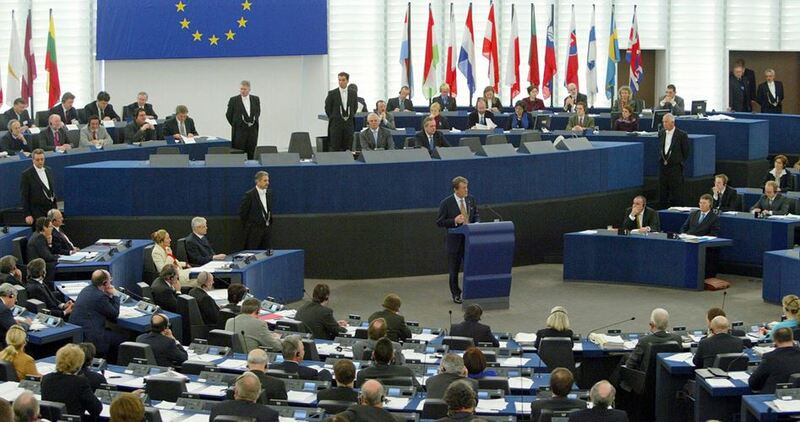 The European Union (EU) on Friday renewed its refusal to recognize Israeli sovereignty over the Palestinian territories occupied since 1967. Maja Kocijancic, spokeswoman for EU foreign policy chief Federica Mogherini, said during a press conference Friday evening in Brussels, "We do not recognize Israel's sovereignty over the territories occupied since 1967 and we do not consider them to be part of Israeli territory." On the diplomatic row between Israel and Ireland following a bill banning imports to the latter from Israeli settlements, Kocijancic said, "We are of course following the legislative path of this proposal," adding that she is in no position to comment on a draft law that is pending. The Irish Senate Wednesday voted for a bill banning the import of goods made in Israeli settlements. The draft law will be presented to the House of Representatives for final approval. Ireland's ruling part opposes the proposal. Israel's Foreign Ministry on Thursday summoned the Irish ambassador in Israel to protest the bill and threatened to close the Irish Embassy in Tel Aviv. The Palestinian Anti-Normalization Center condemned, in the strongest terms, a documentary film purporting to outline the history of the establishment of the Zionist entity. The Palestinian Anti-Normalization Center denounced what it called “a media Nakba (catastrophe)”, saying the film broadcast by AlArabiya news channel steps over historical facts and objective truths. The center said the move is another chain in a normalization series aiming to propagate a counterfeit version of the establishment of the Zionist entity. The center spoke out against underway attempts to manipulate the Palestinian cause in favor of pro-Israel propagandas. “The history of the Palestinian cause is as clear as daylight. Neither AlArabiya TV channel nor any other party will succeed in falsifying history”, it added. The Palestinian Health Ministry has reported, Saturday, that two teenagers were killed, and eight other residents were injured, three seriously, in an explosion in a home in the Sheja’eyya neighborhood, in Gaza city. 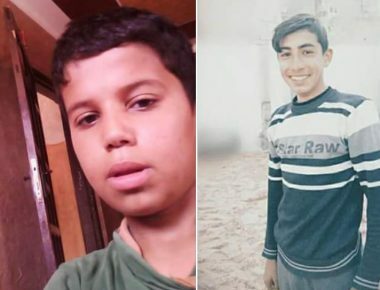 The Health Ministry said the deceased Palestinian teens have been identified as Moayyad Hayyed Hallas, 17, and Majed Dia’ al-‘Ar’ir, 17. The property is owned by Sami al-‘Ar’ir. The eight wounded Palestinians were rushed to the Shifa Medical Center, in Gaza city. The Palestinian police rushed to the scene and initiated an investigation into the incident. Initial reports indicate that the explosion took place in a home where fireworks were illegally manufactured. Haaretz newspaper has revealed that specific Arab countries complained last year to Israel about Turkey’s active role in east Jerusalem. 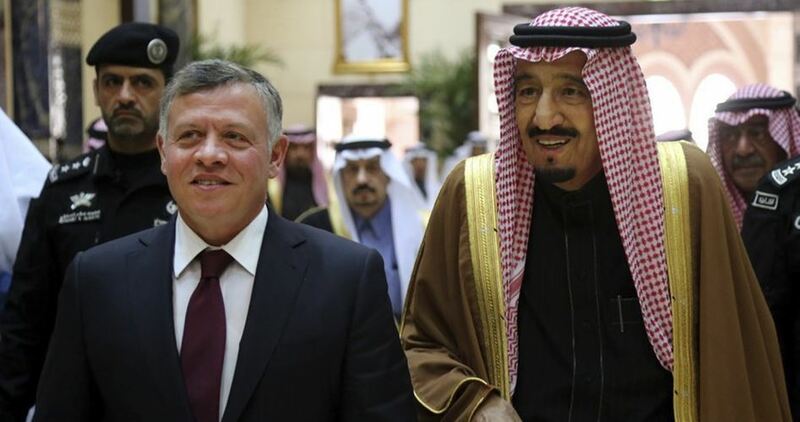 The newspaper claimed that Jordan and Saudi Arabia as well as the Palestinian Authority have sent letters to Israel voicing their concern over Turkey’s growing influence in areas of east Jerusalem. It said that those countries and the PA stated in their letters that Turkey was actively present in east Jerusalem through institutions and societies that provide support for the Palestinian natives of Jerusalem. Their letter affirmed that the Turkish activities in east Jerusalem would threaten their interests and those of Israel.